Why is a dachshund’s body so long? The correct answer is D: so he can effectively enter a badger’s burrow. The dachshund dog breed is categorized as being “chondrodysplastic.” Chondro means “cartilage” and dysplasia means “abnormal growth.” Put these two words together and you will get abnormal growth of cartilage. In this case, it mostly refers to the cartilage of the dachshund’s legs which appear to be shorter than usual. Other breeds sharing such conformation include the corgi, basset hound and Pekingese. Also known as “dwarfism,” this characteristic is desired in the dachshund breed standard which, according to the American Kennel Club, calls for a dog that is “low to ground, long in body and short of leg.” However, in certain dog breeds, chondrodysplasia is highly frowned upon as it can have crippling consequences, and as such, is considered a serious fault. The Dachshund Club of America claims that the dachshund dog breed was born in Germany when foresters in the 18th or 19th century were seeking out a dog breed that could fearlessly fight badgers. 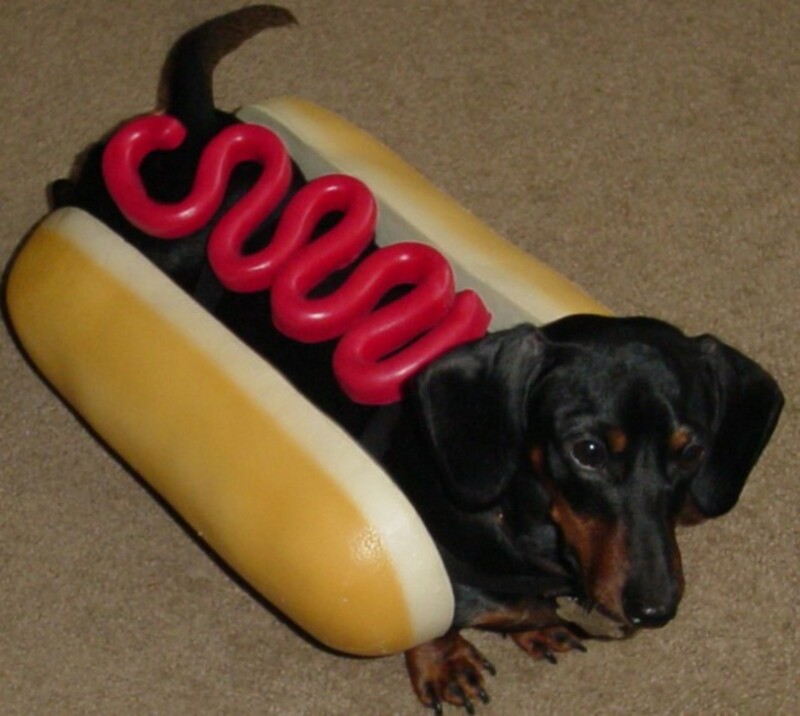 The dachshund has the perfect conformation for the task. 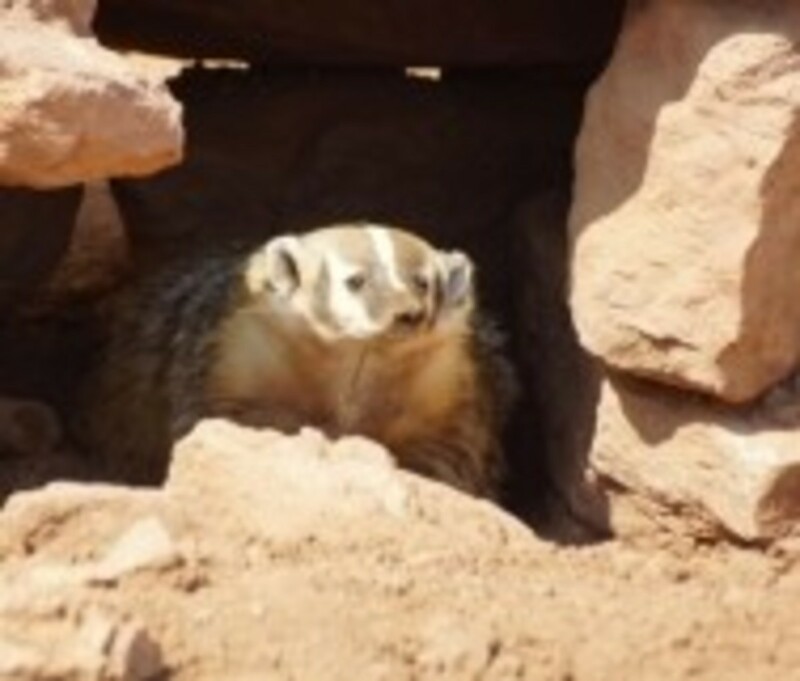 His short paddle-shaped legs could effectively dig while his long, low-to-the ground body could easily access the burrows. The rest is offered by a dachshund’s courageous, temperament, loud bark (so hunters could easily locate him) and well-developed senses, which make him particularly suitable for the task. There is also belief that this breed’s long, sturdy tail must have worked as a “handle” to pull these fellows out of the burrow. 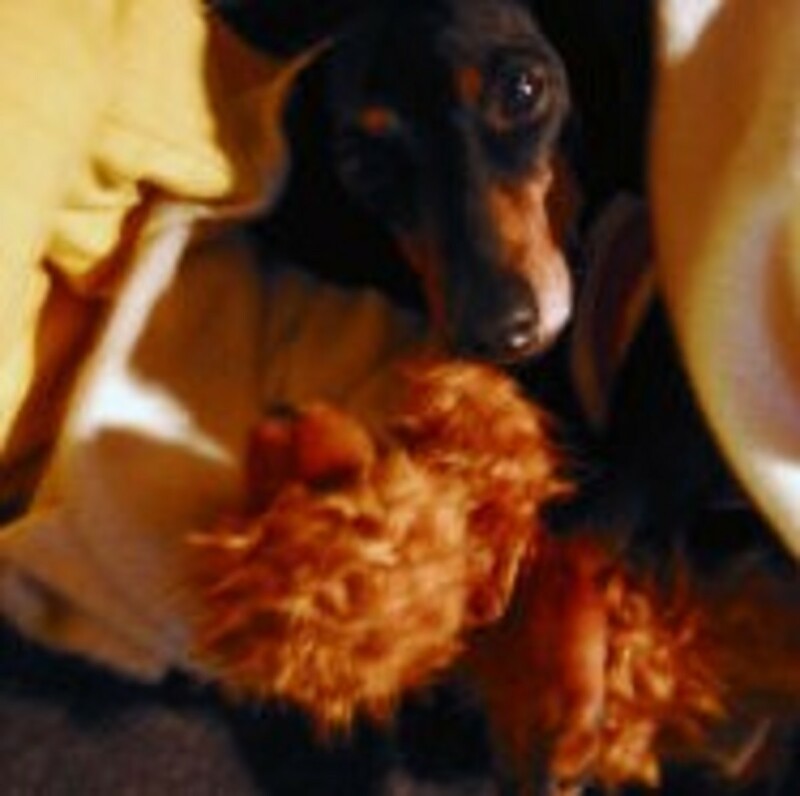 Still as of today, dachshunds remind us of their past, when they dig in the yard or burrow themselves under tunnels made of blankets!